Ledisi paid a visit to the White House to attend First Lady Michelle Obama's Women's History Month Mentoring Series. We wish the songbird a belated happy birthday. We love you! Here's what you had to say: Melba commented via Facebook: "My favorite Ledisi song is 'Goin' Thru Changes.'" 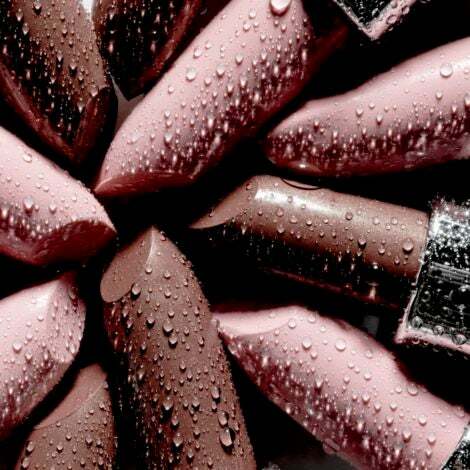 Natasha wrote via Facebook: "My favorite is 'Higher Than This.'" 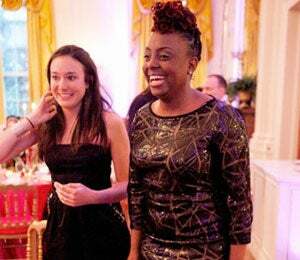 Ledisi paid a visit to the White House to attend First Lady Michelle Obama’s Women’s History Month Mentoring Series. We wish the songbird a belated happy birthday. We love you!